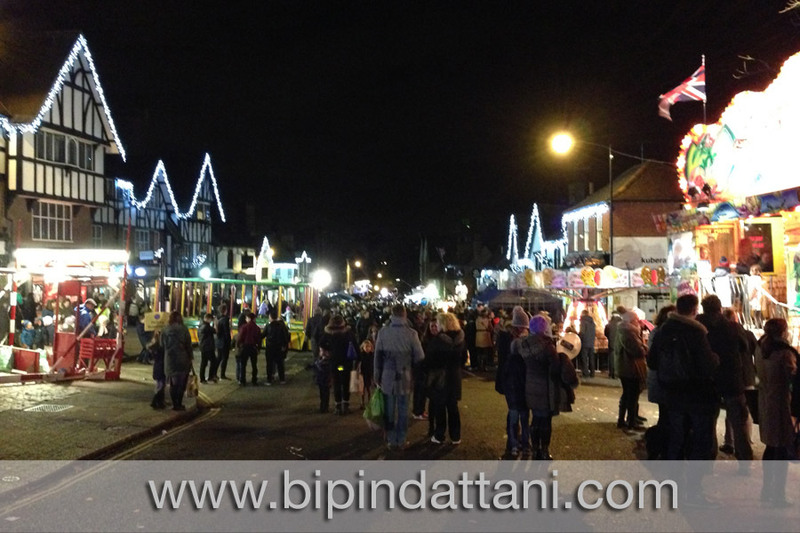 Went for a walk tonight and there was christmas fair in Pinner, Harrow. Plenty of food stall and a few fun fair rides for the children. As you can see from this single image it was packed with people and all were enjoying the festive period. There I was at the Asian Bride Live Wedding Exhibition at Olympia London talking to Anil from Wed In Style, one of the premier wedding decoration and mandap companies in London. 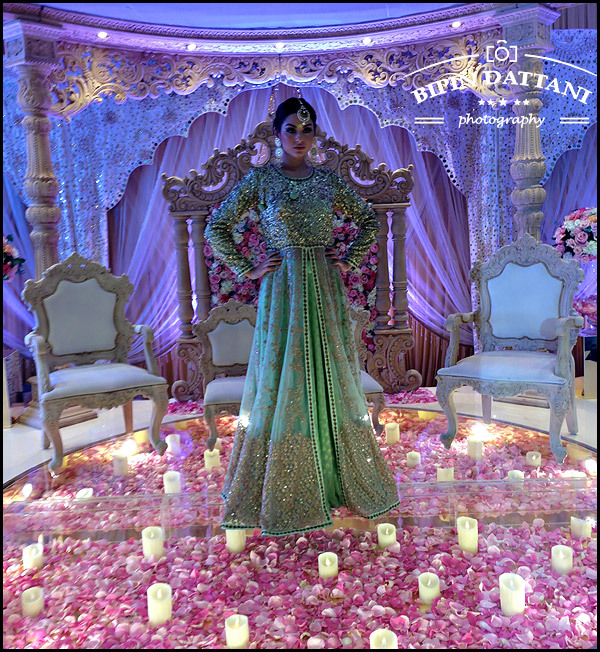 Two models wearing elegant bridal wedding dresses from a nearby exhibitors came around on their break to see this stunning Wed-In-Style mandap setup of fresh flowers, glass floor and candles. They to were very impressed with the wedding mandap setup one of the model asks if she can have some photos taken inside the mandap. When Anil says yes, she hands me her iphone7 for the photoshoot to take some pictures of her. I don’t think she knew I was a photographer by profession who normally uses DSLRs but there I am doing a professional iphone photo shoot. I captured a just few images on her smartphone then she came off the glass floored wedding stage as she felt a little unsure, not because it wasn’t safe but wearing 4in heals didn’t help. There I was thinking, a perfect fashion shoot setup with a beautiful model, an elegant modern wedding outfit and a great backdrop and I didn’t have a camera on me. So I asked her fellow Indian model if she wanted to do a photoshoot, when she agreed I asked her to remove her shoes and then go up on to the mandap stage. This young model had an iphone 6 which she gave to me and my request to her was to upload a couple of the images to her Instagram and Facebook profile and tagging Wed In Style. 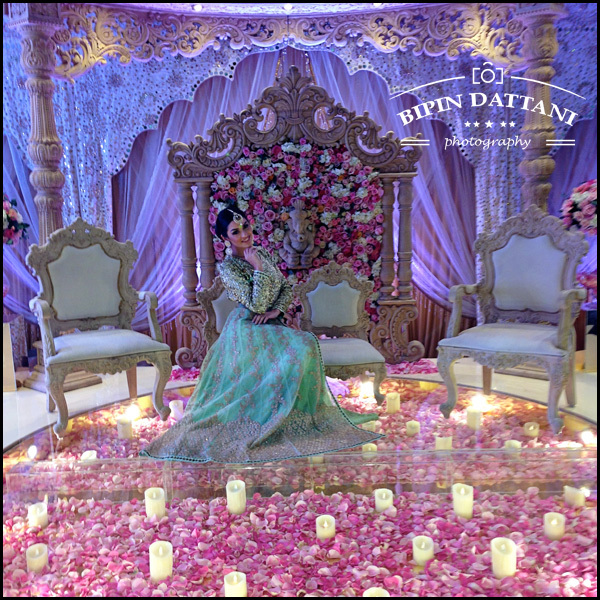 With the high heals removed, she was more confident to walk around and seemed to be having a great time posing for the iphoneography shoot in the mandap. After I had photographed a quite a few on her smartphone, I captured a select few images on my older iphone 5 too. Being an ardent Canon 5D DSLR user, I never imagined of doing fashion photography with a smartphone until the only access you have to a camera is on your Apple Iphone. I am certain Apple have improved the cameras on both the 6s and iphone 7, in fact a couple of my professional photographer friends uses their phones for fashion shoots and landscapes, in conjunction with iPhone 7/6/6s Clip-On Lens Kits (180 Degree Fisheye Lens, Wide Angle Lens and Macro Lens). My photos are straight from the inbuilt phone camera lens and have gone through my expert post processing in photoshop to make the images pop. Yes these images do look stunning and I am impressed with these shots. I cannot wait to do more photography model photoshoots with my iphone in the near future. PS: I do apologies as I didn’t ask the models name. Last saturday I was invited to the Asian Bride Live wedding show at Olympia London Hammersmith Rd, W14 8UX. It was a get honour to bump into Anil and his team from Wed-In-Style and their fabulous mandap that has all the brides and groom planning their wedding day buzzing. Not having taken my camera I had to resort to using my iphone to capture this image. 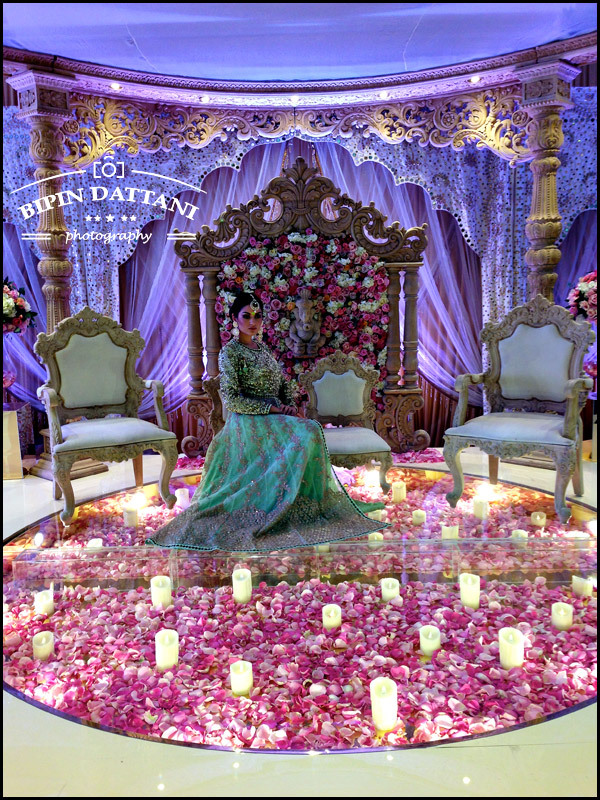 With a bit of photoshop work to bump up the colours the new mandap look very elegant, and which ever bride hires this for her wedding day the pictures will come out fantastic. 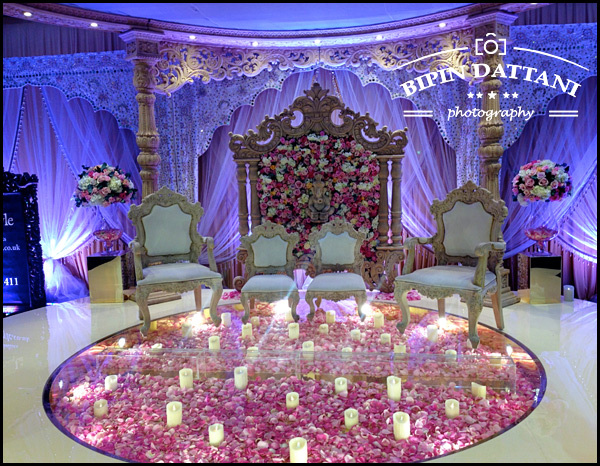 More mandap pictures captured by yours truly.